AbstractRoad is a local rug and design company located on St. Simons Island in Southeast Georgia. 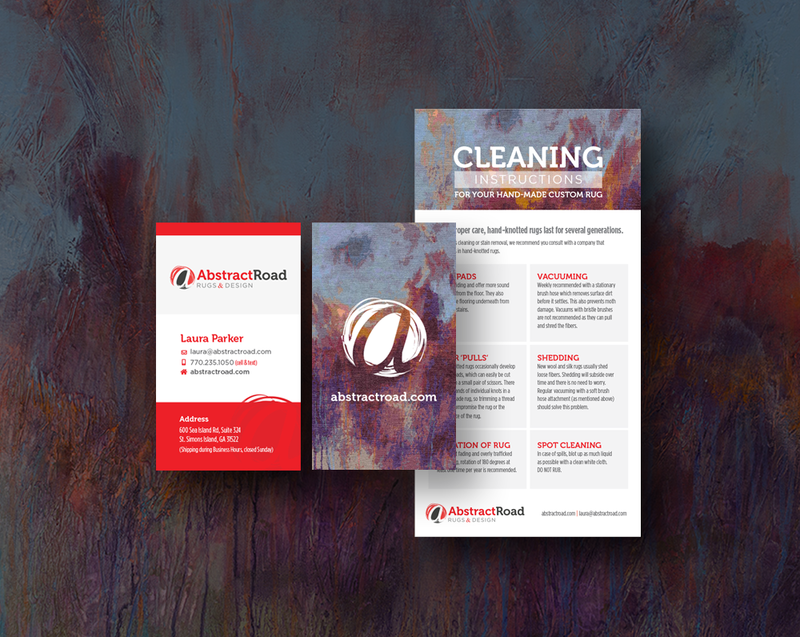 AbstractRoad was in need of an established brand presence to match their artistic rug designs. 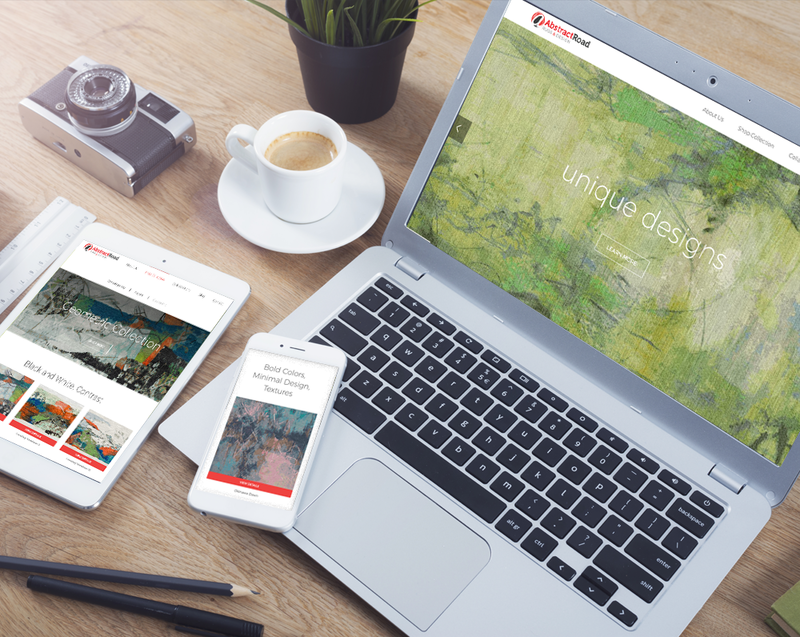 A logo and identity was created along with a responsive website to show off the incredible work and details that go into each rug.